Here at bo-mar, we offer a variety of welding techniques–MIG welding, TIG welding, and spot welding. What does that mean exactly? Sure, you could always Google this information, but allow us to save you time. 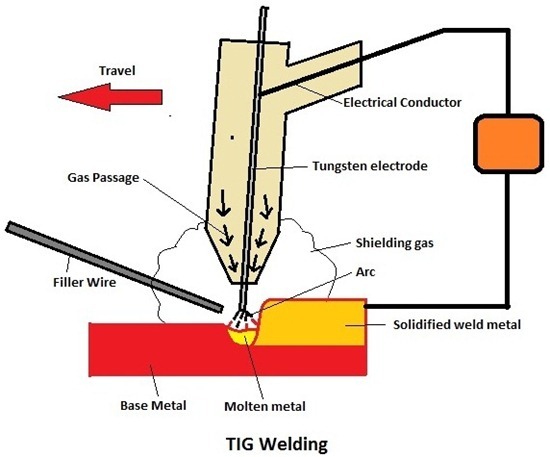 TIG (Tungsten Inert Gas) welding an arc welding process that uses a non-consumable tungsten electrode to produce the weld. TIG welding is generally more advanced than MIG welding because it requires the welder to use both hands–one for the welding torch and the other for the filler metal. While TIG welding is a slower process than other forms of welding, it is mostly used for critical weld joints, welding metals other than common steel (such as titanium), and for small, precise welds. 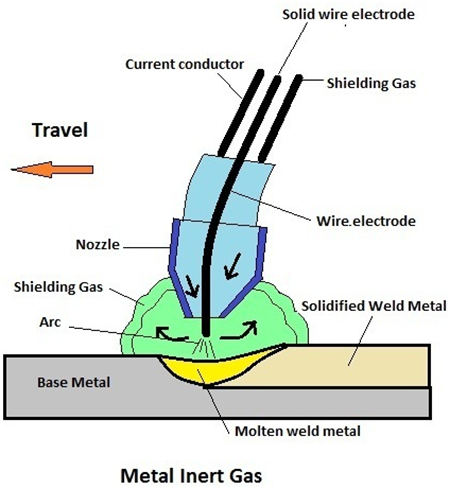 Spot Welding is a process in which contacting metal surfaces are joined by the heat obtained from resistance to electric current. 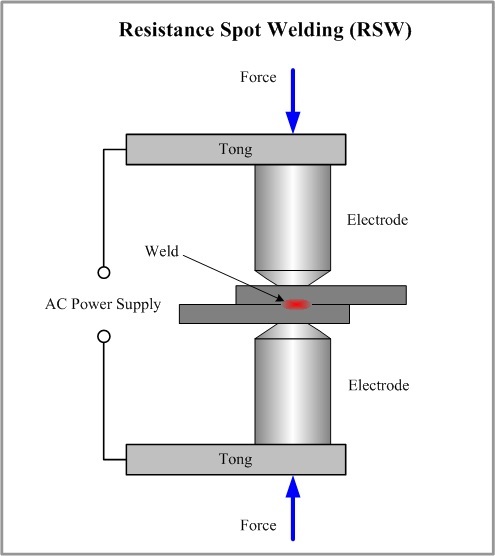 Workpieces are held together under pressure exerted by electrodes. I’ve always found welding to be pretty cool. It’s interesting to see how each of these different types of welding work. Though, I can’t see spot welding being something that is used for a wide variety of projects. Aside from that, would it be correct to assume that most on-site projects would use MIG instead of TIG? I can’t imagine there are many projects out there that would require more than that.